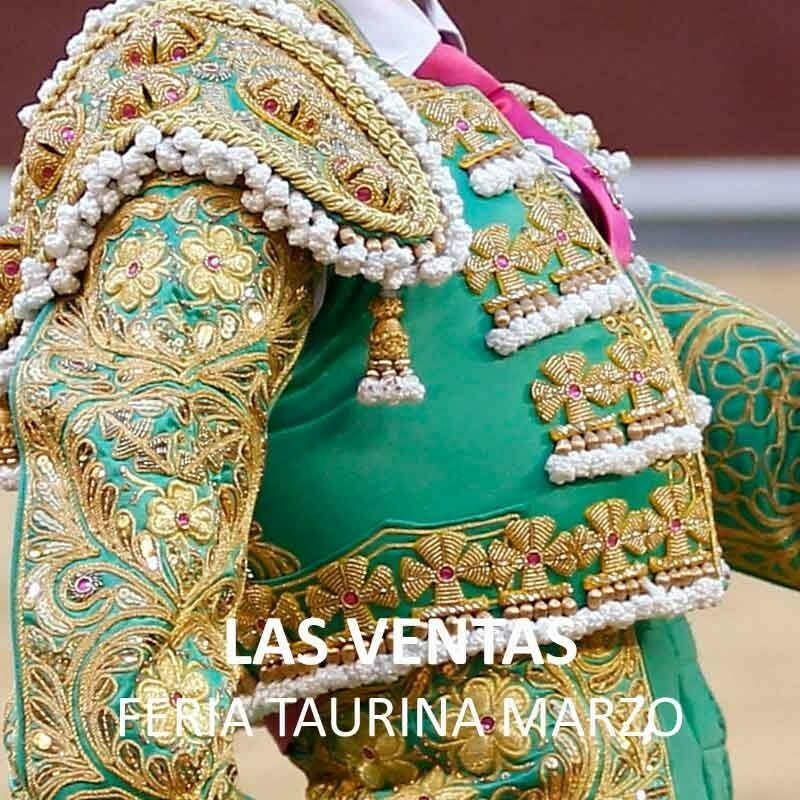 Bullfight Tickets Madrid March 2019. March 24th and 31st. Buy your tickets to Madrid bullring. All the information about bullfighters and bullring of Madrid. Bullfighting show in March. Order your advance tickets, as soon we have posters and official prices Servitoro team will get in touch with you. Bullfight Tickets Madrid in March 2019.